The World Cup has started – I am not really a football fan, but being interested in the hosting country South Africa and its complicated history. 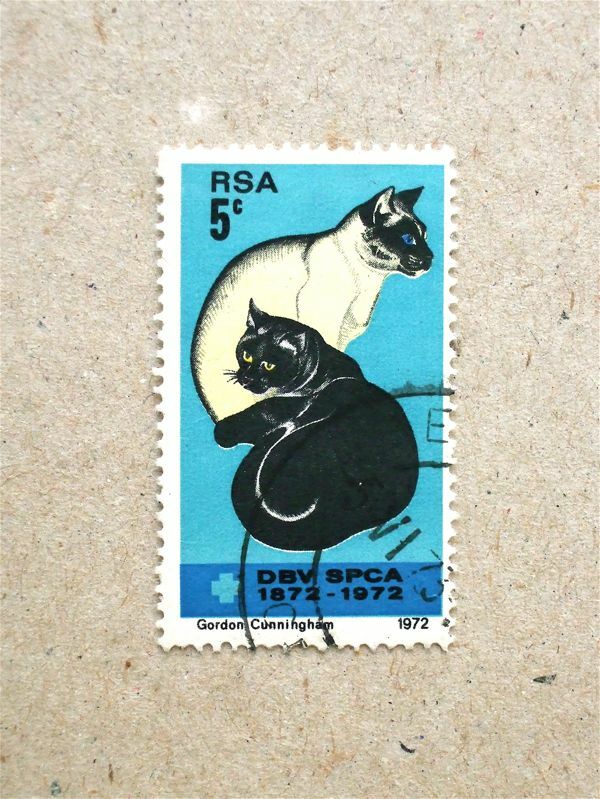 I have very limited numbers of stamps from South Africa yet – and this one is my favorite, cool colour and composition. It is a bit off-centred, though.